Please note: This site is not a brokerage. I include the historical asking price of the boat in the statistics for reference purposes only. This does not mean the boat is for sale. 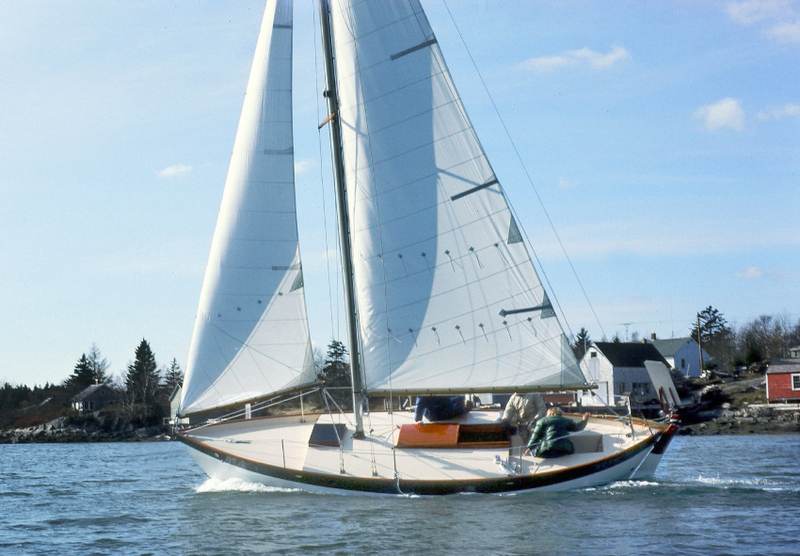 Sailboats currently for sale will have a link to a brokerage and/or will be posted on the forums. SAIL AREA (SLOOP) - 337 sq. ft.
SAIL AREA (CUTTER) - 345 sq. ft.
HEADROOM UNDER DECK/HATCH - 4' 8" / 5' 0"
HEADROOM TRUNK CABIN - 6' 0"